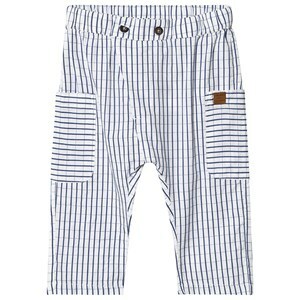 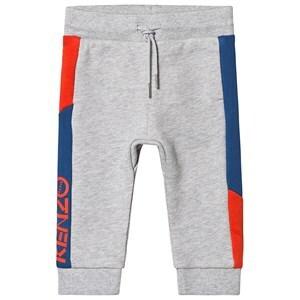 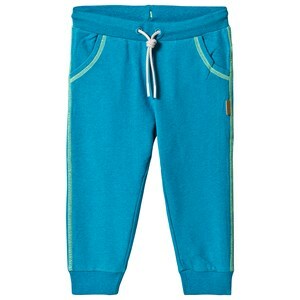 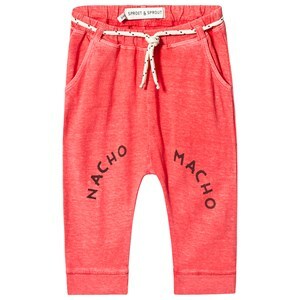 Looking for the best toddler & baby sweatpants and activewear available online? 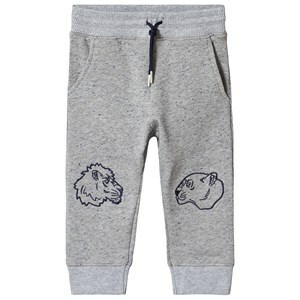 Goxip will have you covered with our huge offer of sweatpants and joggers for both boys and girls. 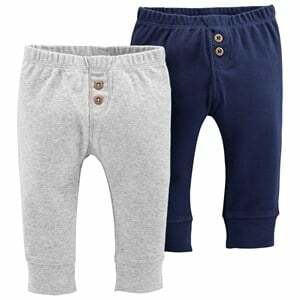 We have plenty of comfy options for your baby’s everyday rotation, all made from quality cotton and cotton blends for maximum comfort. 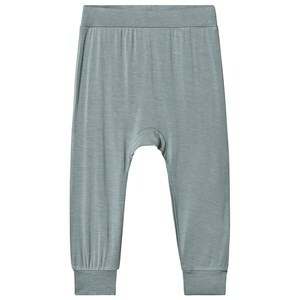 We understand that babies need a little extra care, that’s why all our designer baby activewear is designed to be as easy to slip on as it is to wear - it features adjustable or elastic waists and stretchy materials. 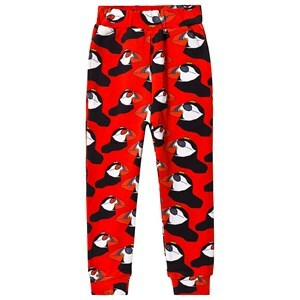 Choose trendy color combos, patterns, and prints because everyday wear doesn’t have to be boring. 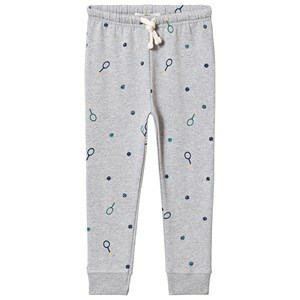 But if you do want something basic, we always have some single color, drawstring-waist track pants that can easily become a part of your go-to baby outfits when paired with a simple T-shirt. 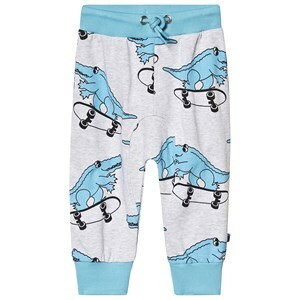 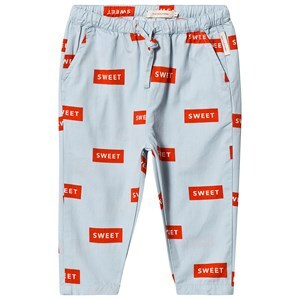 Shop the best selection of baby sweatpants at Goxip and we guarantee you won’t stop at that! 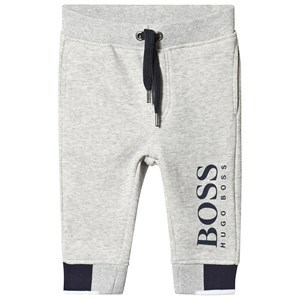 We take pride in being a trusted online source for the best designer babywear online!